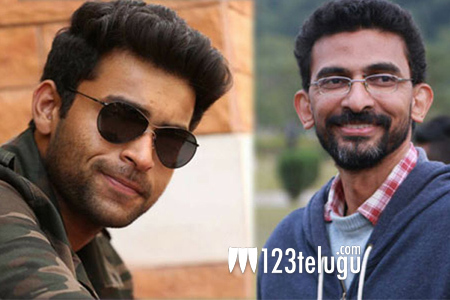 It is a known fact that Shekhar Kammula’s new film, Fidaa is nearing its completion. The latest news is that young actor Harshvardhan Rane has been roped in to play a key role in the film. Harshvardhan has been earlier seen in films like Avunu and will play an important character in the love story. Sai Pallavi is cast as the female lead in this film which has Varun Tej as the main hero. This is quite a crucial film for Varun as his last film, Mister bombed heavily at the box office.